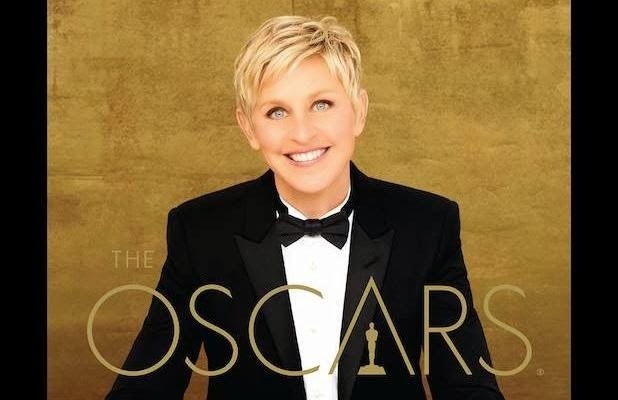 Full 2014 Academy Award Winners List! Oscars! The Full 2014 Academy Award Winners List! Oscars! The 86th annual Oscars were last night and it was – by far – the most entertaining Academy Awards ceremony The Whore has ever seen. Ellen Degeneres is just the perfect host for the special. She was hysterically funny, ordering pizza in the middle of the ceremony and taking a selfie with Hollywood royalty and having it become the most retweeted photo in history. It was entertaining and enjoyable. We’d love to see her host every year! In regards to the awards themselves, Dallas Buyers Club took home multiple awards, while Nebraska, Wolf of Wall Street and American Hustle took home none. While Gravity dominated going on to win seven Oscars, it was 12 Years A Slave that took home Best Picture. Hit the jump for the full winners list of the 86th annual Academy Awards / 2014 Oscars! As always, clicking on any of the links to purchase through Amazon helps us continue to bring you great content! We appreciate your readership and your support! Apple Brings CarPlay To Your Car!